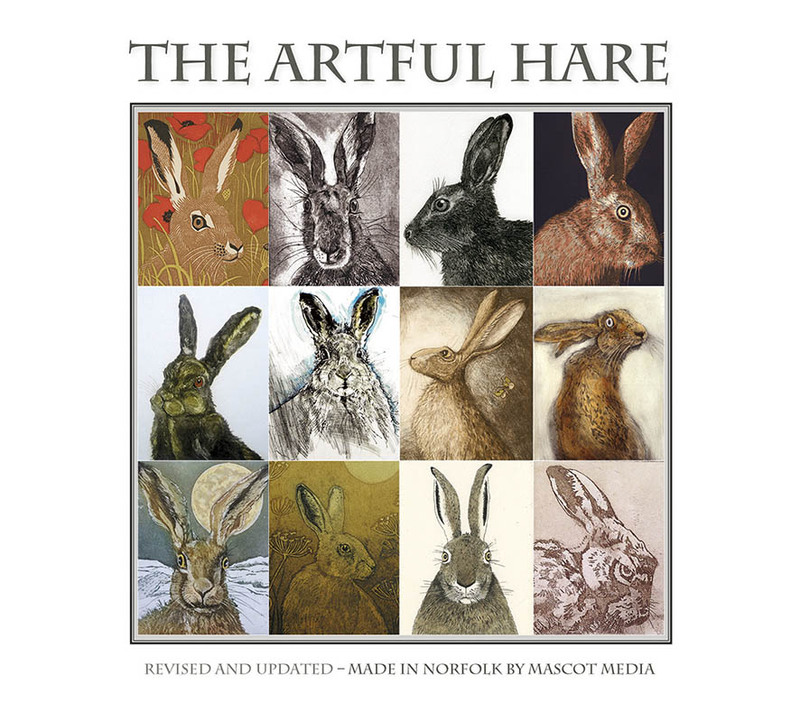 Brand-new more affordable softback (with jacket) version of our most popular book, The Artful Hare now features the original prints of 89 artists across 192 pages. 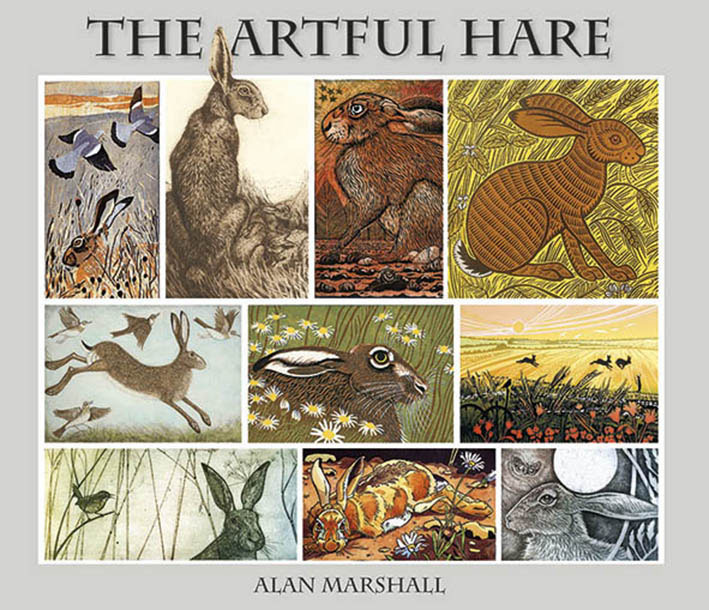 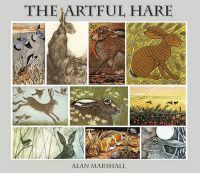 The new book is arguably the biggest collection of hare-themed artwork ever gathered together between two covers, with 400 different images. 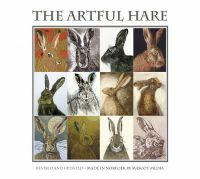 Each artist comments on their particular fascination with the animal, which is becoming increasingly rare but is still hunted in parts of the UK. The variety and quality of the work is remarkable, with linocuts, wood engravings, collagraphs, woodcuts, etchings and screenprints.